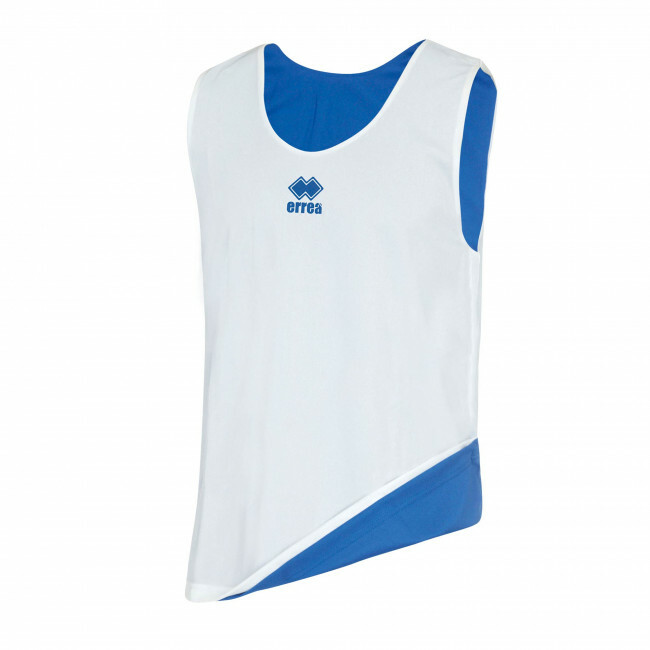 Unisex training bib (for boys and girls). Available in 4 colours. Reversible. Inner fabric in contrasting colour.